developing as a supervisor. The book examines the supervision relationship in detail and includes supervision tools to help supervisors implement best practices within a competency-based framework. 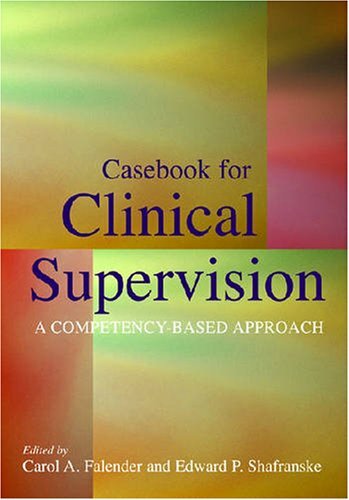 Whether used alone or in conjunction with the earlier volume, the Casebook for Clinical Supervision will be the standard resource for supervisory competence for years to come.